Linlithgow Community Development Trust developed this website for local people and visitors. We want you to learn more about our area. 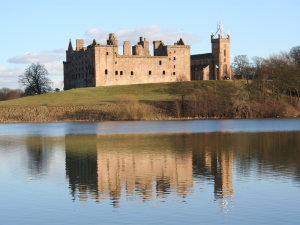 So please take a look around MyLinlithgow.com and explore everything that’s on offer in our beautiful Linlithgow ward. Here you will find a directory of local community groups and businesses. There is also lots of information on activities and events, tourism and local facilities. We’d love for you to join in and get involved. Please see what’s on in Linlithgow on our events pages. Or look for opportunities on our volunteering pages. Please Note – We are putting the finishing touches to the site. So there may be some areas that still require amendments!